Developmentally appropriate practices and children’s developing brains. Current research draws attention to the link between developmentally appropriate practices in relation to children’s development and the brain’s neurological network. Current research also postulates that there is a need for education and neuroscience to merge and for educators to probe beyond their normal field of education and become knowledgeable about children’s developing brain in relation to the learning process. Researchers suggested that physical changes in the brain takes place as children engage in meaningful hands-on learning experiences. 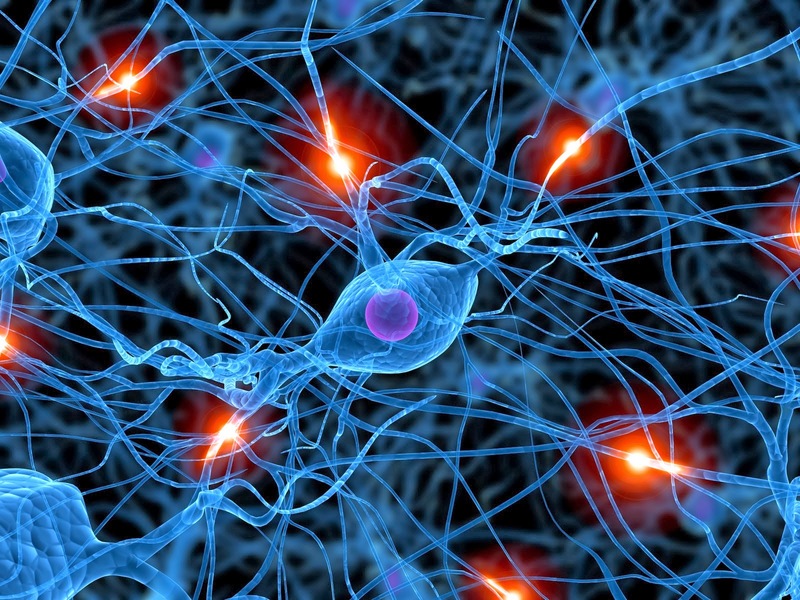 Research indicates that as meaningful learning experiences takes place new neurological networks are formed, which modifies the structure of the brain. Research also calls attention to the fact that a classroom that functions from the premise of brain development would provide opportunities for children to be autonomous, expressive, and engage in constructivism, which ultimately grows more synaptic connections within the brain. For this reason, it is vital that early childhood educators become knowledgeable about brain development in relation to children’s growth and development. It is not enough for educators to be in a classroom with developing brains and not be knowledgeable about such a precious organ. Providing children with worksheets and running the classroom based on the educator will not lend itself to meaningful hands-on experiences needed to grow neurological networks. When considering whole child development, it is important for early childhood educators to not only consider cognitive, language, physical, social and emotional development, but they must also take into consideration socio-cultural factors that play a significant role in children’s development. Research has indicated that socio-cultural factors play a vital role in how children process information. Correspondingly, it is essential for early childhood educators to know each individual child and become knowledgeable about how they process information. This speaks to the child-centered approach to learning. In addition, it is also essential for educators to bridge the gap between not only home and school, but also the child’s community. This can be accomplished by including service learning hands-on projects in the preschool curriculum. This is the essence of developmentally appropriate practices. Historically, the concept of developmentally appropriate practice as defined by the NAEYC (2009) has been the standard for many early childhood programs. The NAEYC’s position on developmentally appropriate practices is supported by neuroscience research, which revealed that classrooms and teaching pedagogy that adhere to brain based strategies and NAECY’s standards meets children where they are culturally and developmentally, which not only addresses best practices, but also addresses quality early care and learning. Research also argues that the trend toward making early childhood programs more academically based by imposing kindergarten curriculum into preschool may inappropriately rush children through developmental stages where they naturally reach milestones during the sensitive periods of brain development. This trend towards inappropriately rushing 3- and 4- year-old children through the sensitive preoperational stage of their development provides early childhood educators with the opportunity to reject developmentally appropriate practices, which supports children’s developing brain. Thanks for visiting Destiny Early Childhood!